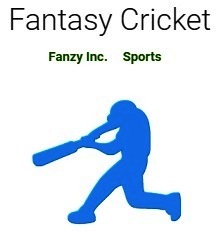 CricPlay, India’s newest free fantasy cricket gaming app has unveiled India’s first ever truly free fantasy cricket platform that allows gamers to pick their favourite XI cricketers from both the teams of an upcoming match, create their own Fantasy Team and play cricket on the app and win cash awards. 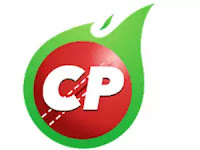 Launched on Android and Web, the new app has been introduced with three new formats - ‘Fantasy Leagues’, ‘Super Leagues’ and ‘Daily Predictions’. In the ‘Fantasy League’ format, the app allows users the choice to play with other gamers across the country and win money, create private contests and invite their friends or join the ones created by them and compete with them in the same fantasy format. Every team scores points basis the actual performance of the player picked during the match, and the highest scoring teams wins. ‘Super League’ is real gameplay where gamers can select a team per game per match and select power-ups like ‘Substitution’, ‘Captain Changer’ or ‘Vice Captain Changer’ for an enhanced gaming experience. In ‘Daily Predictions’, gamers leverage their cricketing knowledge to determine a winning outcome before the match starts and win cash provided they have the highest daily consecutive correct prediction.